Mark is a Qualified Financial Advisor with over 12 years’ experience in the industry. 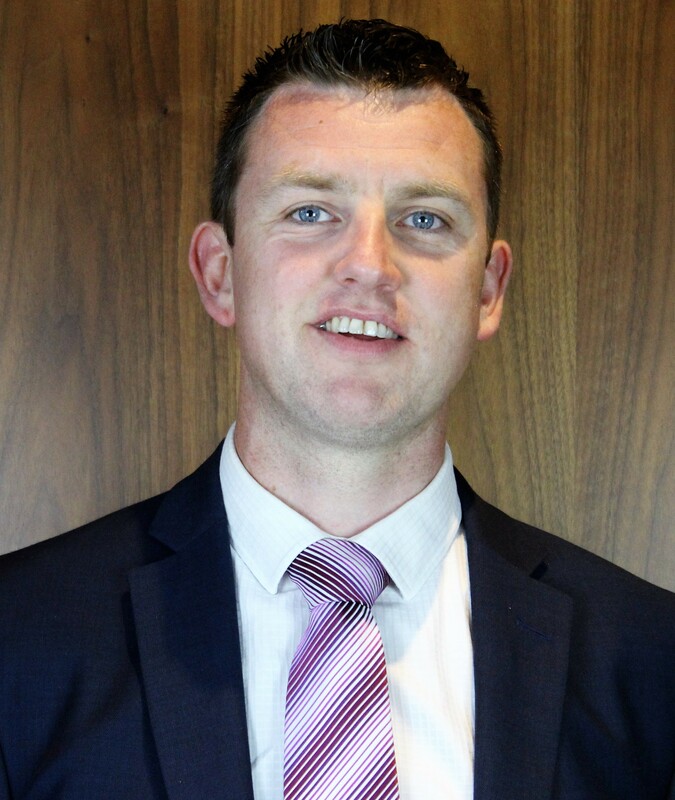 He has been with IPS Financial Advice for over 7 years and is one of our senior advisors. Mark has a broad and varied skill set and through his life experiences has gained an insight into the needs of individuals. Therefore, when dealing with Mark you can be sure he will tailor any insurance, pension or investment products to match your needs. He specializes in the following areas: Pension Planning, Pension Transfers including Overseas Pension Transfers, Investment Advice and tax efficient savings and investment plans. Mark is married and has three children. He has a huge interest in sport, having played GAA for a number of years with both club and county.